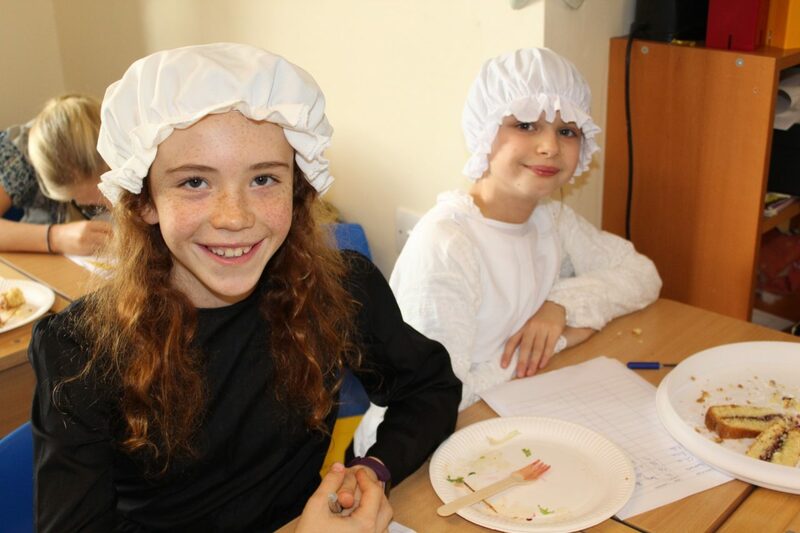 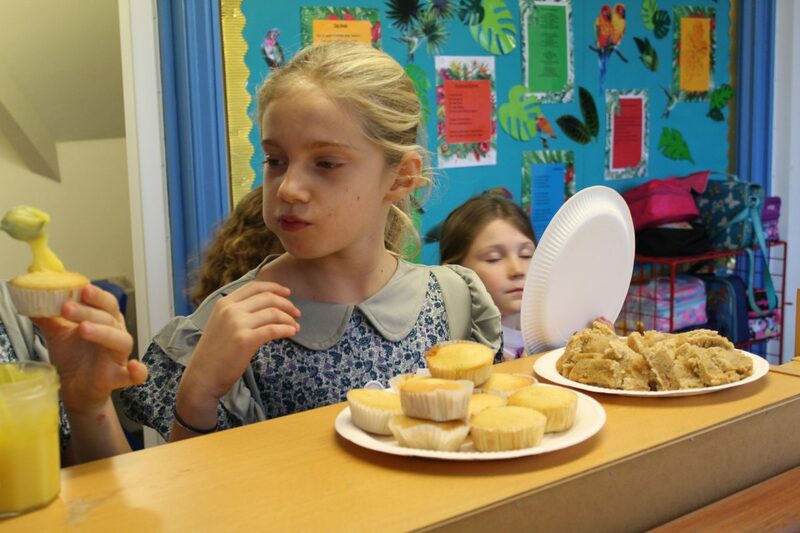 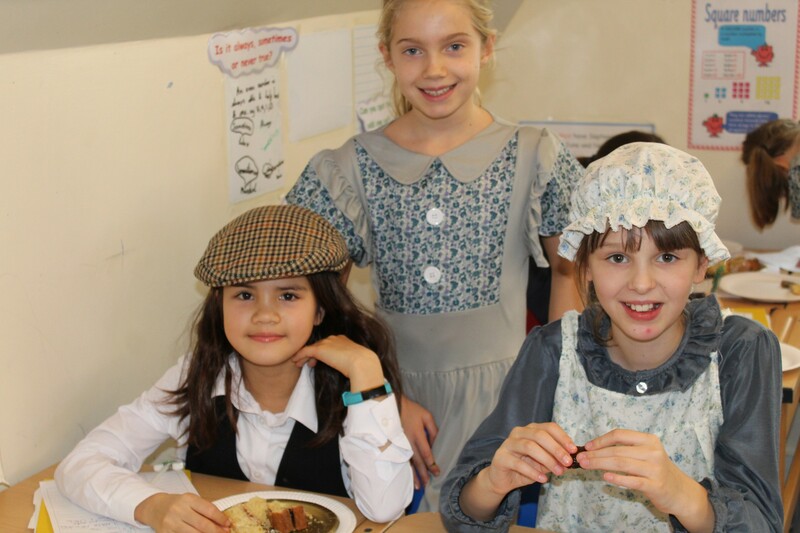 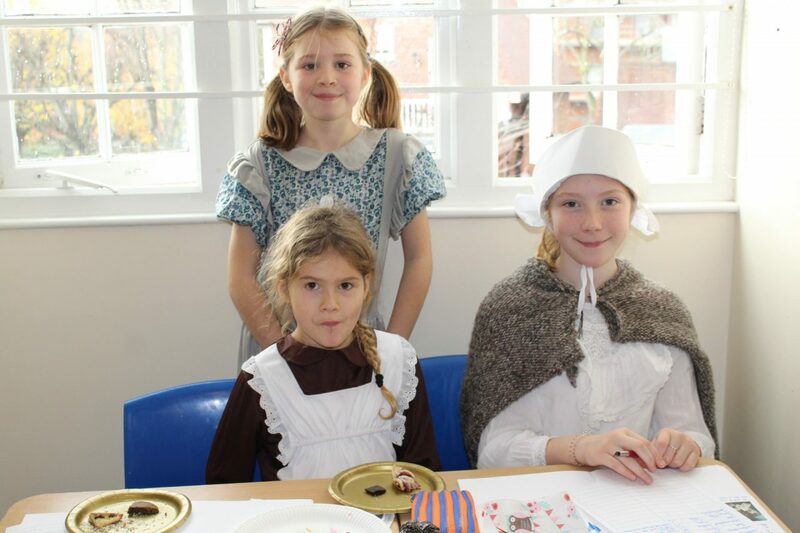 As part of their history project for this term, Form 5 got creative this week and bought in baked treats and sweet meats from the Victorian era. 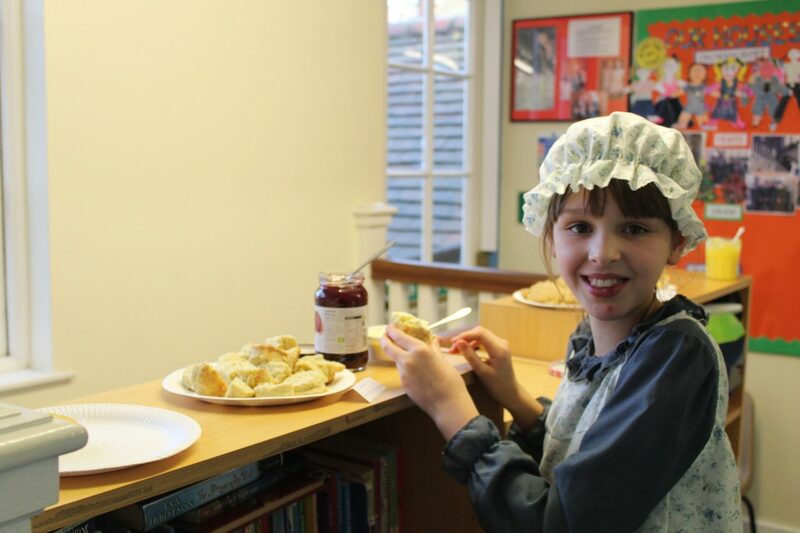 With a whole centuries worth of recipes to choose from we saw Victoria Sponges, Apple Charlotte cake, sweets dates wrapped in bacon, mince pies and more. 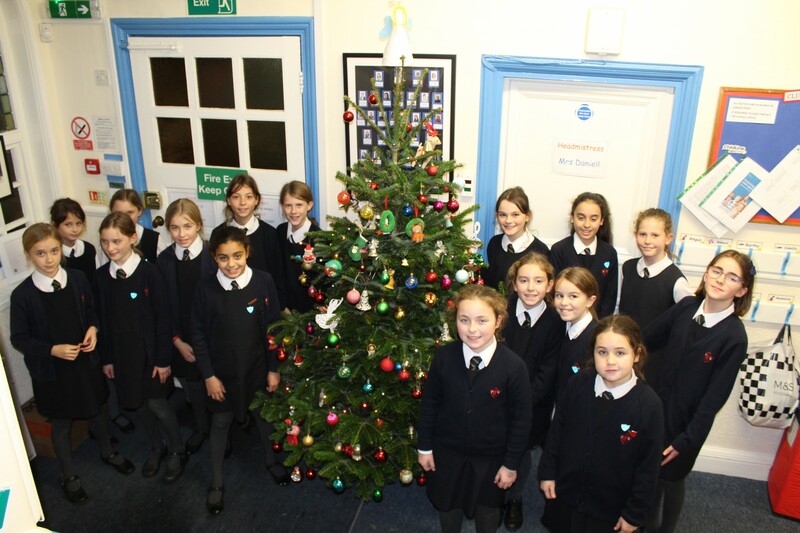 Well done Form 5!